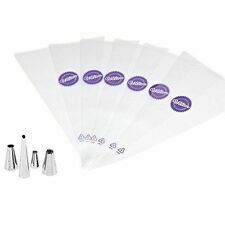 Included: 3 x Tulip Piping Nozzles. Quantity: 3pcs. Due to the different display and different light, the picture may not reflect the actual color of the item. If item is defective after 3 months, you can still send it back to us. 35 different icing nozzles. With this set, you can make a very beautiful cake. Material: Stainless steel. Color: Silvery. Australia /South Asia. 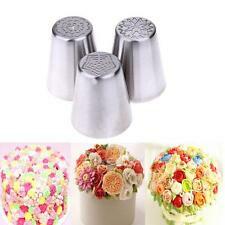 High quality stainless steel Malaysian Nozzle 12 piece set of flower tools baking mold. 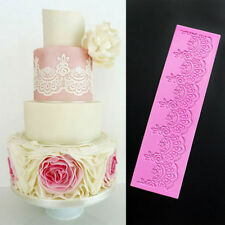 Usage: Cake chocolate is mounted on the flower, the style is varied and novel, the use is wide. Material: Stainless Steel. 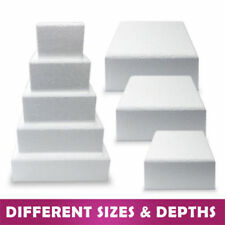 Can be used to decorate fondant cakes, sugar pastry, craft clays, etc. New Lace Shaped Chocolate Cake DIY Baking Tool Soft Silicone Mold Mould Mat Hot. Lace shaped silicone mold baking tool, soft and delicate. New Funny Japanese Stress Sphere Reliever Anti-stress Human Face Balls Toys - 6A. Fashion Square Switch Cover Pastoral Style Switch Wall Stickers Decal Decor - 6A. New Chef Cooking Basket Colander Fry Folds Flat Strainer Net Washable Sieve - 6A. Material:Food grade silicone. We will try our best to resolve any problems. Color: 1 Colors ( see details ). the picture may not reflect the actual color of the item. We would be happy to hear from you! Strong, disposable bags. Simply cut the end of the bag to its desired size. Any special request cannot be accepted 4. Quantity: 100 PCS. Can be used with or without nozzles. 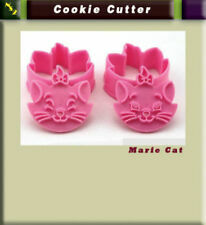 (3) Suitable for candy mold / jelly mold / soap mold / chocolate mould. Material: Silicone. (2) Made of high quality food grade silicone---soft, reusable and healthy. The images are for reference only. 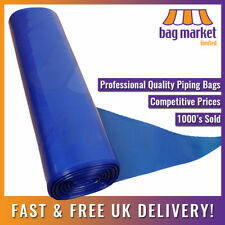 Perfect for making cakes,pizza, bread,mousse,jelly, chocolate, pudding and fruit pies. 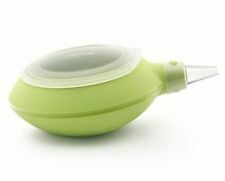 Suitable for microwave oven, toaster and refrigerator. 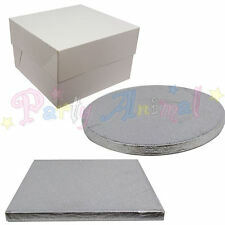 1x Letter Alphabet fondant mold cake chocolate gumpaste mold. 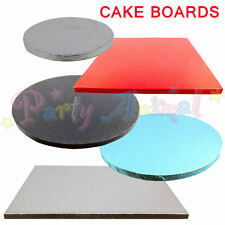 Cake Board Mini Round Gold With 9cm Cupcake Boxes. Weight: 70 g. Material: the product is made of food-grade cardboard without fluorescent agent. Color : Gold color. Color: gold. Material : Food grade paper jam. 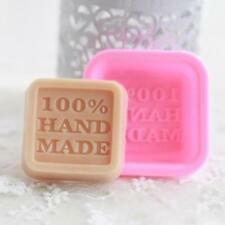 55 Mini Coffee Bean Silicone Mould Cake Chocolate Jelly Candy Soap Baking Mold. 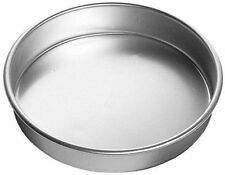 Suitable for making cakes, bread, mousse, jelly, prepared foods, chocolate etc. The cake mold made of silicone. 1 PC Coffee Bean Silicone Chocolate Mold. We will try our best to resolve it. Otherwise deal is final. Material: Stainless Steel. 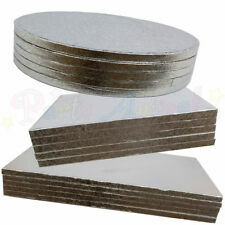 (1) Made of high quality stainless steel---durable and healthy. Color: Silver. Canada Rate (item arrived) 0.0% 47.1% 31.4% 17.6% 3.9%. Rate (item arrived). United Kingdom. United States. Item number:878522. - Handy and washable (hand wash only). - Flexible and reusable. - Soft and easy to use. Attractive styling and easy to operate mold, is your good helper for baking DIY. Material: Food Grade Silicone. Color: Pink.